Tom concentrates his practice on counseling and defending employers and management in all areas of employment and labor law. 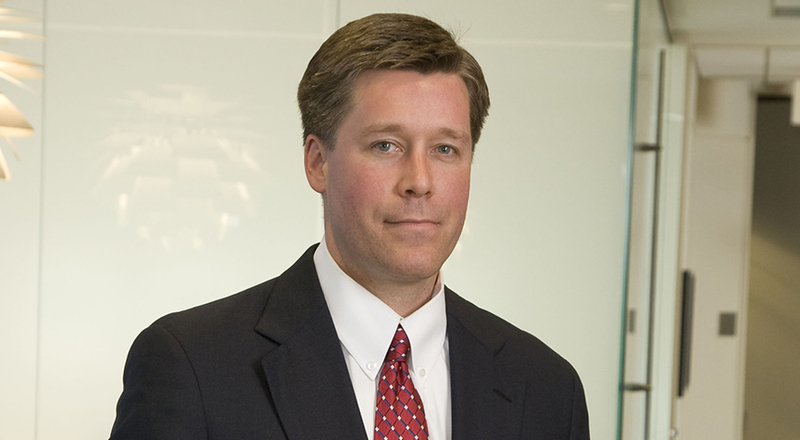 As a litigator, Tom frequently represents clients in administrative proceedings and federal and state judicial proceedings involving, among other things, discrimination and other EEO claims, wage and hour disputes, wrongful discharge claims and non-compete and trade secret disputes. Tom also counsels employers daily on their employment practices and has had significant involvement in preparing and implementing affirmative action plans, drug and alcohol testing policies, leave of absence policies, non-competition and confidentiality agreements, and employee handbooks. In addition, Tom advises clients on employment-based immigration matters, including H, L, E and TN visas. Tom was named "Lawyer of the Year" by Best Lawyers in America® 2018 for employment law in Indianapolis and was recognized by Benchmark Litigation as a 2016 Local Litigation Star. He has also been recognized by Indiana Super Lawyers for employment and labor.